An astonishingly moving middle-grade debut about a space-obsessed boy’s quest for family and home. All eleven-year old Alex wants is to launch his iPod into space. With a series of audio recordings, he will show other lifeforms out in the cosmos what life on Earth, his Earth, is really like. But for a boy with a long-dead dad, a troubled mum, and a mostly-not-around brother, Alex struggles with the big questions. 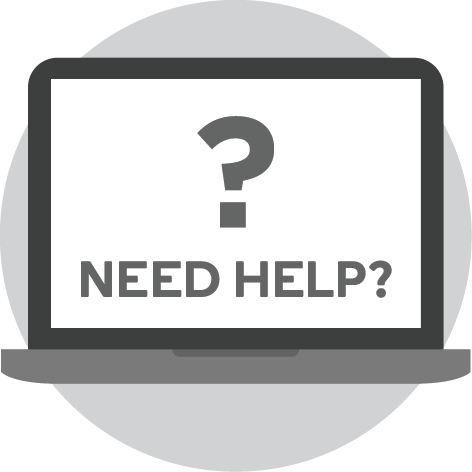 Where do I come from? Who’s out there? And, above all, How can I be brave? Determined to find the answers, Alex sets out on a remarkable road trip that will turn his whole world upside down . 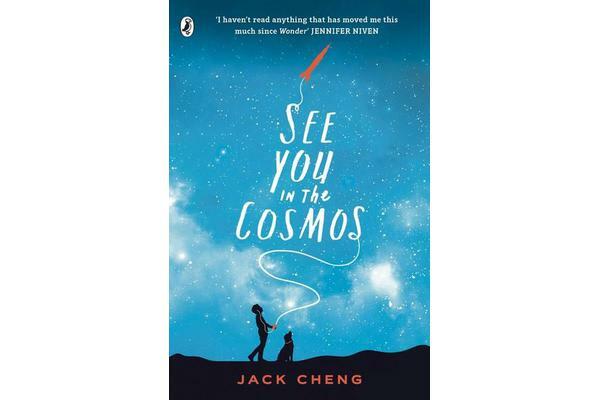 . . For fans of Wonder and The Curious Incident of the Dog in the Night-Time, Jack Cheng’s debut is full of joy, optimism, determination, and unbelievable heart. To read the first page is to fall in love with Alex and his view of our big, beautiful, complicated world. To read the last is to know he and his story will stay with you a long, long time. %%%’I haven’t read anything that has moved me this much since Wonder’ Jennifer Niven An astonishingly moving middle-grade debut about a space-obsessed boy’s quest for family and home. All eleven-year old Alex wants is to launch his iPod into space. With a series of audio recordings, he will show other lifeforms out in the cosmos what life on Earth, his Earth, is really like. But for a boy with a long-dead dad, a troubled mum, and a mostly-not-around brother, Alex struggles with the big questions. Where do I come from? Who’s out there? And, above all, How can I be brave? Determined to find the answers, Alex sets out on a remarkable road trip that will turn his whole world upside down . . . For fans of Wonder and The Curious Incident of the Dog in the Night-Time, Jack Cheng’s debut is full of joy, optimism, determination, and unbelievable heart. To read the first page is to fall in love with Alex and his view of our big, beautiful, complicated world. To read the last is to know he and his story will stay with you a long, long time.